Live and work with the Tibetan refugees in Pokhara Valley of Nepal, 45 minutes by plane from Kathmandu. Early Bird Discount: Register by April 22, 2019, and you will receive a $200 discount! 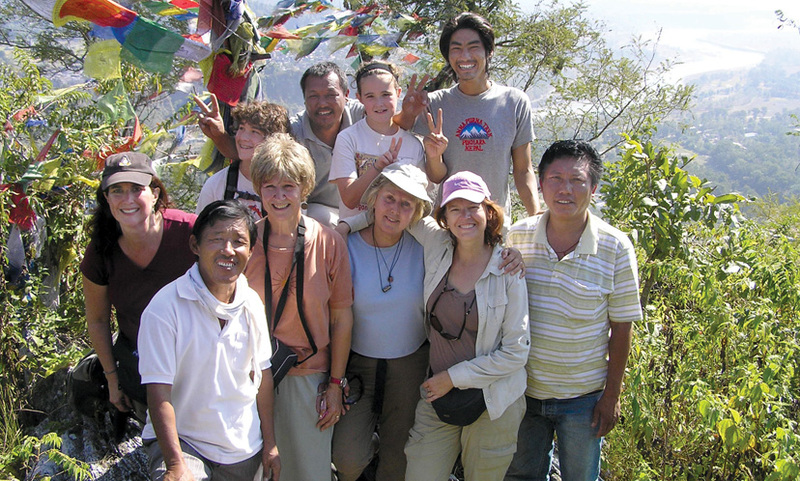 Learn more about our partnership with Tibetan refugees. View pricing and credit information.